Gas fireplaces are easy to use, provide great heat and ambiance. We offer several from top manufacturers. Learn more about our selection of gas fireplaces from Mendota, Kozy Heat, Avalon, FMI, Majestic by Kingsman and Valor. 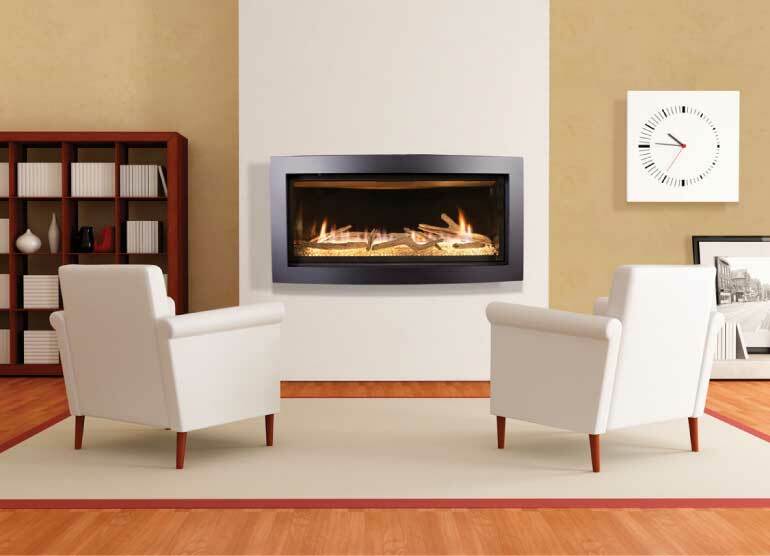 Stop in to our Denver, Lakewood or Highlands Ranch stores and take a look at our wood, gas and electric fireplaces. These high quality products will work in most any home setting. Perhaps you’d prefer an electric fireplace on a screen porch. Maybe you’d like a new wood burning fireplace for your living room. Or perhaps you’d like to install a gas fireplace in your master suite. Either way our knowledgeable staff can advise you and help you. Wherever you live in the Denver Metro area, we have stores that are conveniently located near you. Electric fireplaces are convenient and great additions to any decor. Learn more about our selection of electric fireplaces from Electraflame by Dimplex and Modern Flames. Looking for a wood fireplace? You can find dozens of high quality fireplaces in our Denver, Lakewood and Highlands Ranch stores. 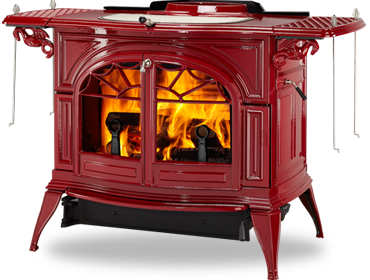 Learn more about our selection of wood burning fireplaces from Vermont Castings, Kozy Heat, Majestic and Superior.